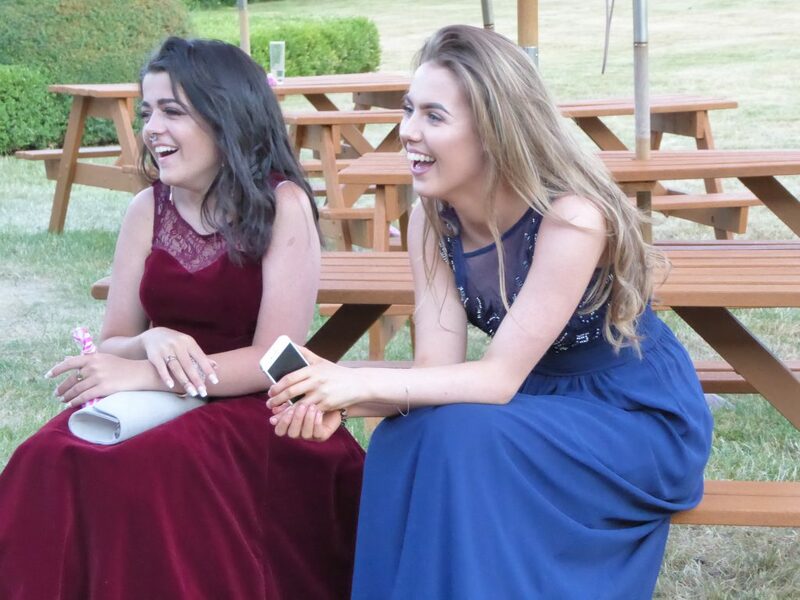 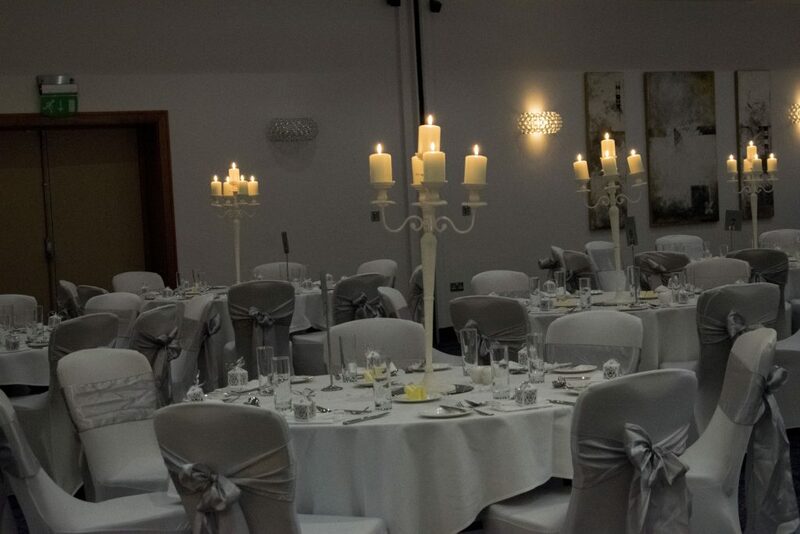 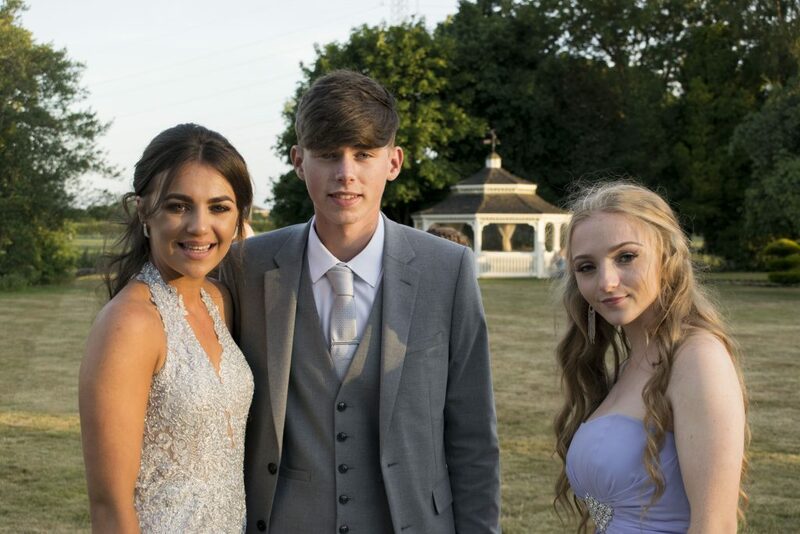 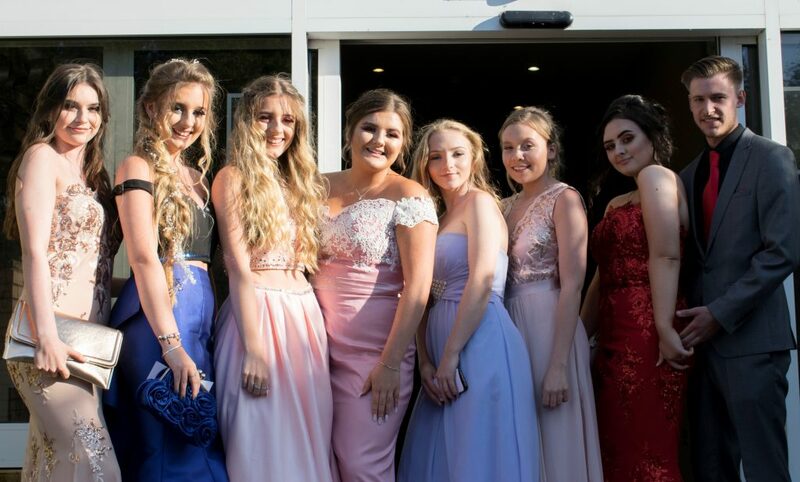 Our Class of 2018 held their Prom at Thornton Hall Hotel last week and the venue was the perfect setting for students and staff to get together for an evening’s celebration. 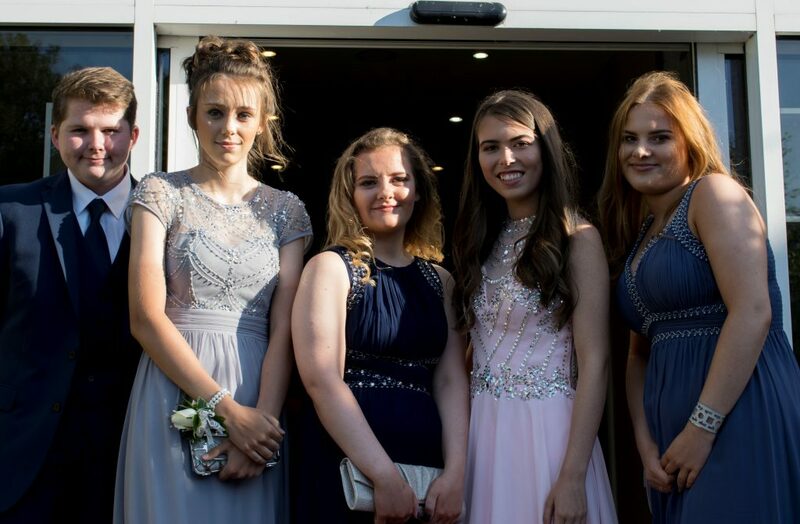 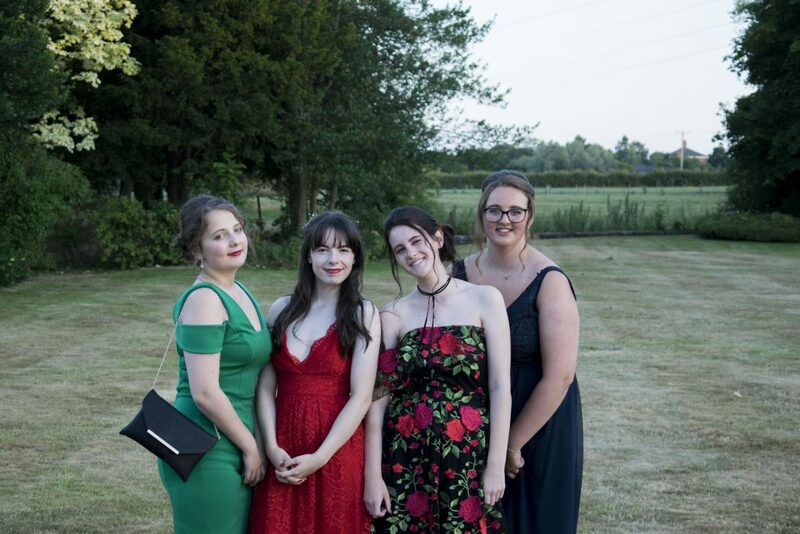 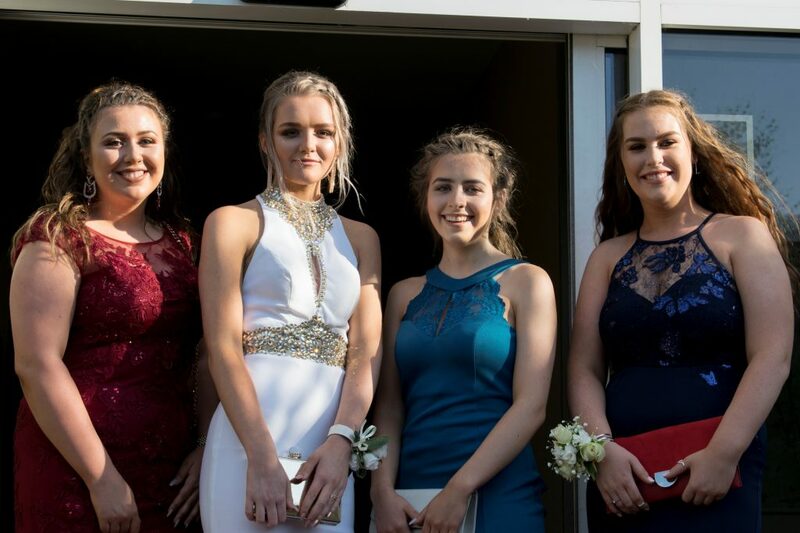 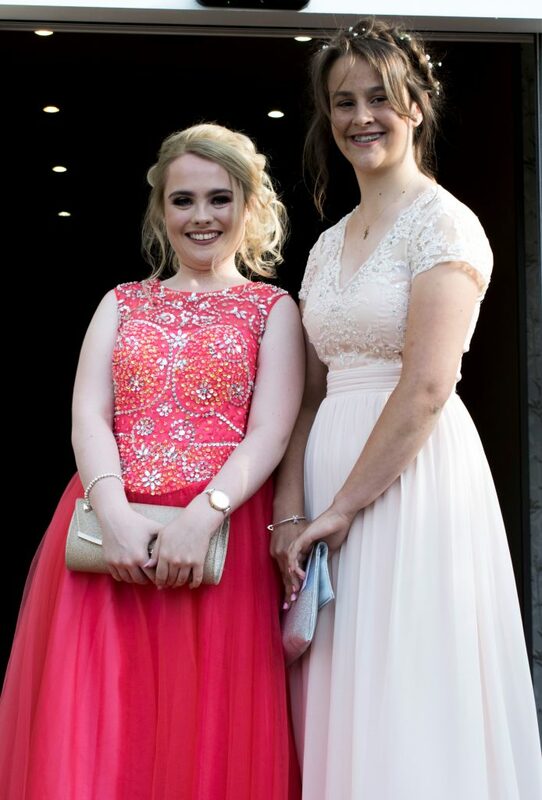 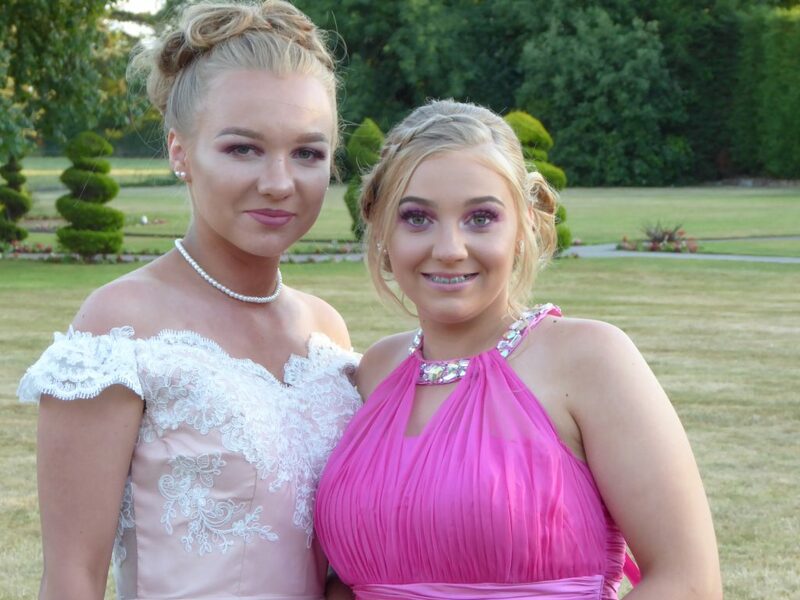 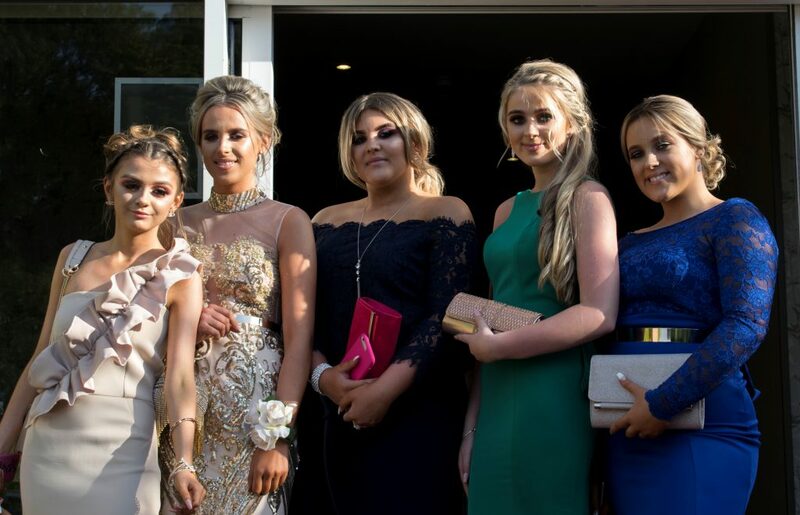 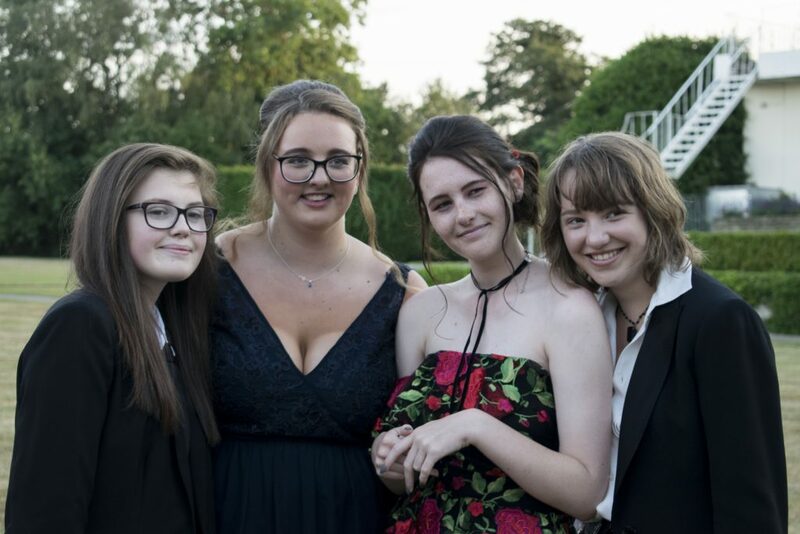 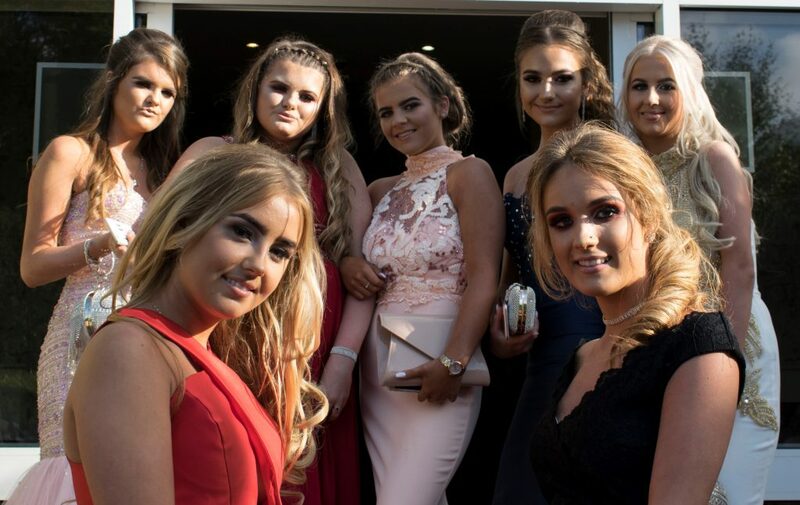 This prestigious event was the social highlight of their time at Prenton High School and, as the photographs show, our students certainly turned on the style! 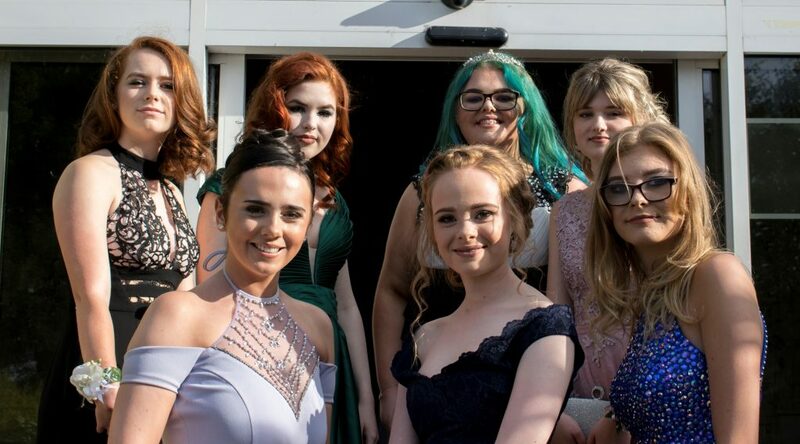 Thanks to Year 11 Progress Leader and the Student Senior Leadership Team’s Prom Committee for all their hard work organising and fundraising the event, making sure it was a wonderful evening to remember.